Nestled in the picturesque mountains of Western North Carolina, Weaverville NC is conveniently located in the northern section of Buncombe County just 10 miles north of Asheville NC. Weaverville NC takes pride in providing citizens with reliable city services and maintaining the friendly atmosphere you can expect from a smaller town. The motto chosen years ago is still applicable - Weaverville NC is "A Good Place for your Home." 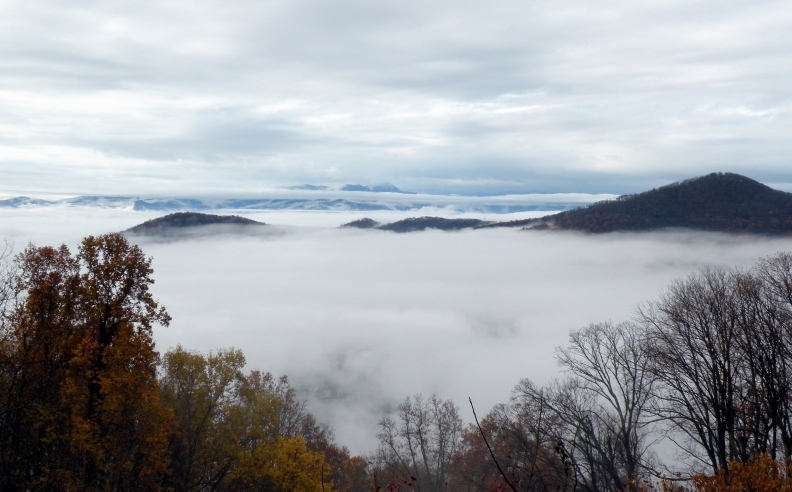 Weaverville NC strives to maintain its small town and neighborly environmentally friendly atmosphere while actively managing the growth that is inevitable near a larger city. Weaverville NC is attractive to both young and old with a wide range of housing choices at a variety of prices. Neighborhoods and business areas are key and the town strives to reserve areas for both types of uses while buffering each from the other. Pedestrians and cyclists both thrive within Weaverville as areas are readily accessible to both. The town of Weaverville NC has good services within the area sidewalks, parks, green spaces along with decently run utilities and emergency services. 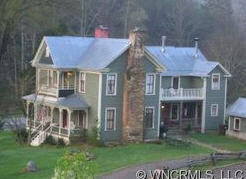 Contact Green Mountain Realty or call (828)-215-9064 for Weaverville NC real estate homes and land.